Another great show is coming to Elm Bar in New Haven. 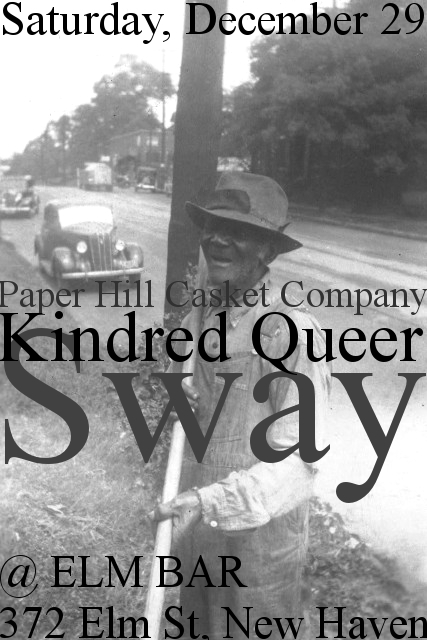 Paper Hill Casket Company is playing along with Kindred Queer and Sway! Formed in the fall of 2011, Paper Hill Casket Company is an alternative Americana band from New Haven, Connecticut. The members of the six-piece group represent diverse musical backgrounds - including rock, bluegrass, and classical - and the band combines aspects of these genres into a unique sound that is sometimes melodic and lilting, sometimes driving and raucous. On October 20th, Paper Hill Casket Company released their debut album, Undertow, an 11-song record that deals with themes of desperation and renewal. 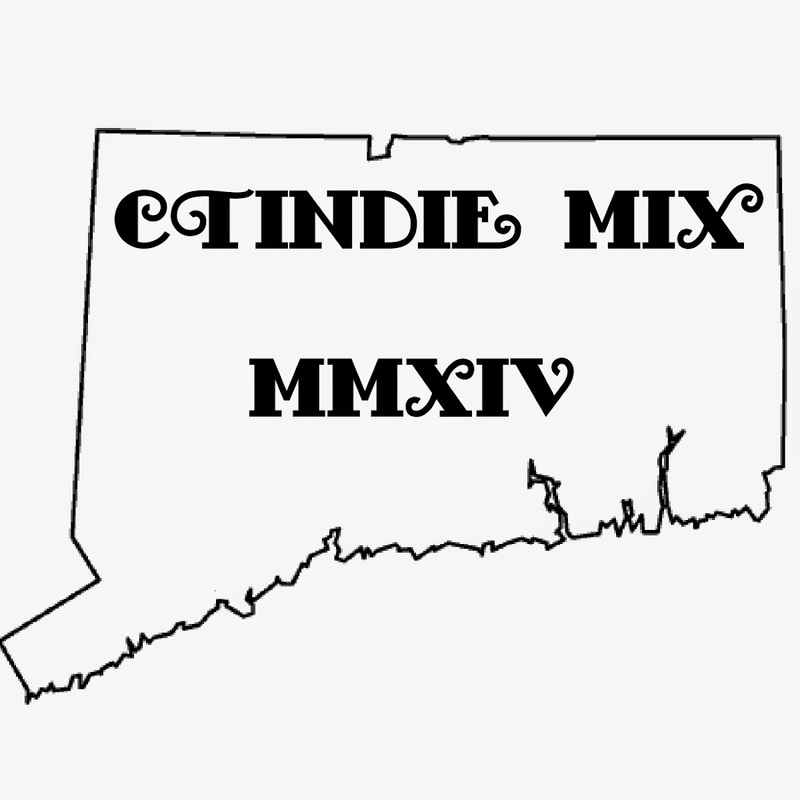 Comprised of 2 vocalists, acoustic guitar, drums and poetically driven composition, Kindred Queer is a New Haven, CT based ensemble whose intention it is to present it's listeners with a musical experience wherein vocal harmony serves to augment a lyrical melodic development underscored by rising and falling drumming punctuation which results in a sound that reaches into and resonates in the deeper realms of an audiences musical experience. Sway is country music from the middle of the city. Two cities, in fact; Brooklyn and Boston. Folk instruments and influences of old country, old punk, old spirituals, and old pop come together to form a new sound. Their three core members have been together since 2006, and are still very much in band-love. 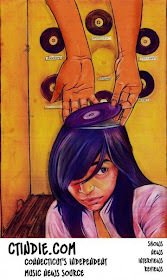 A rotating cast of additional members swing in and out occasionally to spice things up at shows.